Dirty, unkept smoking areas at airports. 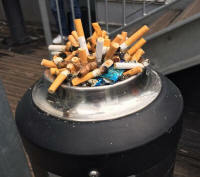 We have all seen packed ashtrays, dirty unkept smoking areas and bins filled to the brim. There is something we can all do though. 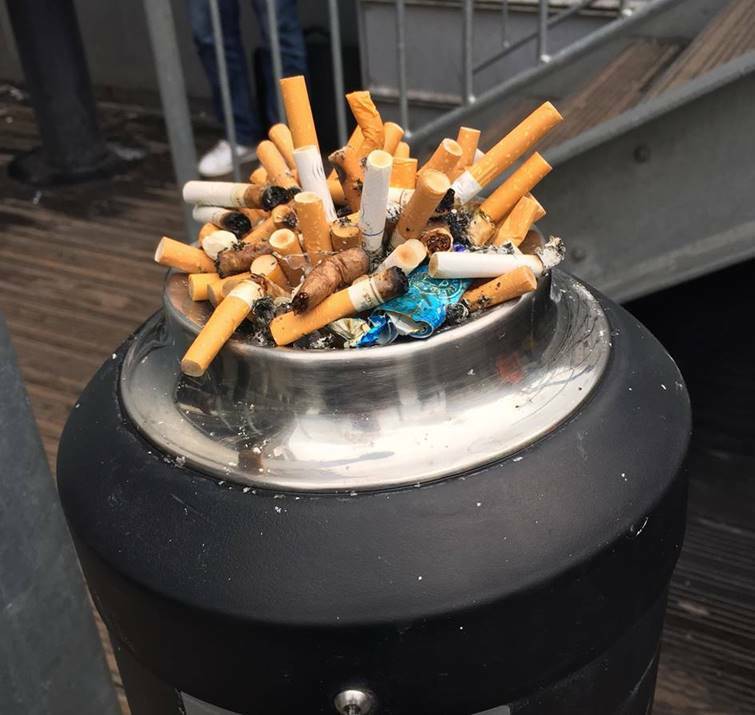 1: If there is room empty the ashtrays into a bin. 2: Complain to the airports information desk about the cleanliness of their airport. 3: Point out the lack of cleanliness to the cleaners. 4: Find the airports website by clicking on the link to your airport on this sites smoking area reviews and send an email requesting better cleaned smoking areas.